Beautifully done unit with 2 bedrooms, 2 baths. (1 bathroom with a steam shower. 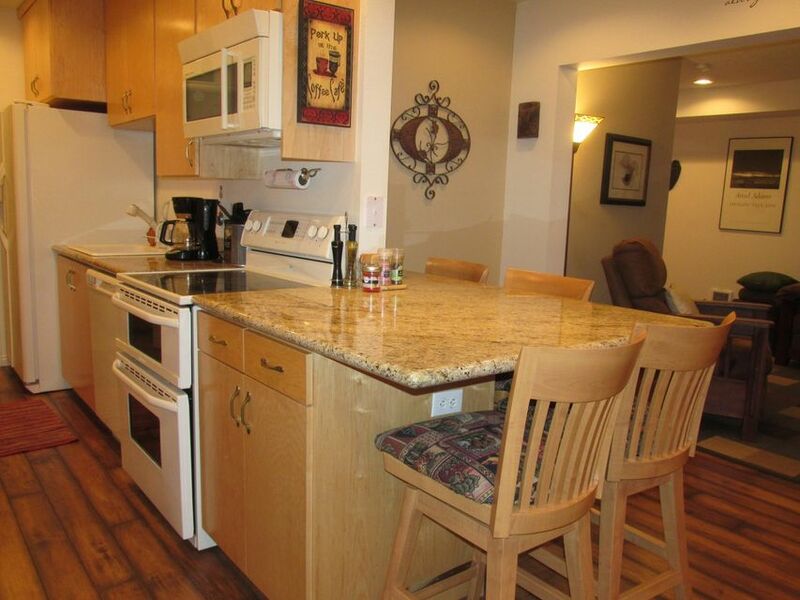 )It is literally ski in & out in this condo & Updated everything! Walking distance to the pond on one side & the lifts on the other makes this location the best you can get in a resort. Perfect for the family & a potential money maker if you decide to rent. SELLERS ARE MOTIVATED!